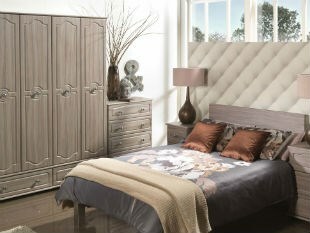 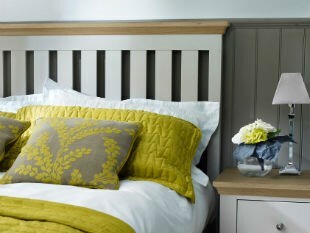 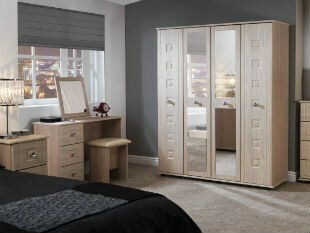 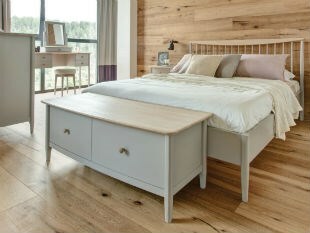 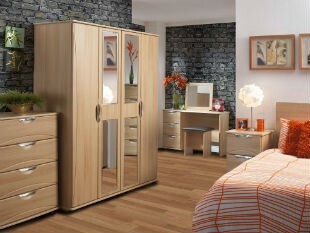 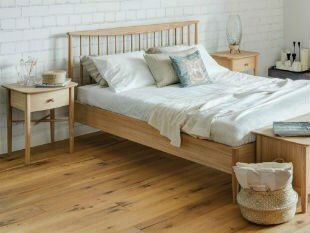 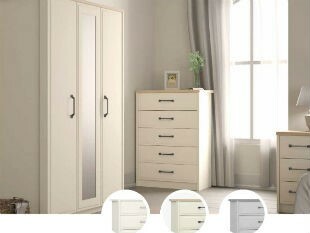 A selection of our most popular bedroom furniture ranges including a large selection of bedroom chests and wardrobes. 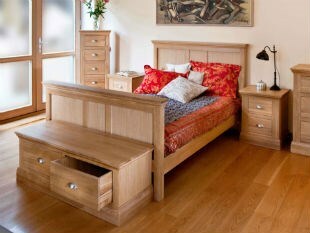 Choose from fresh oak finishes to warm beech or try our bright and colourful gloss designs. 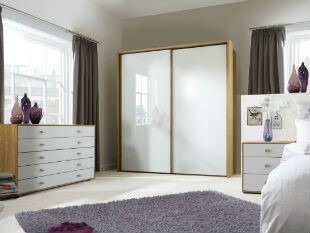 Visit our showrooms in Exeter to see many more bedroom styles.